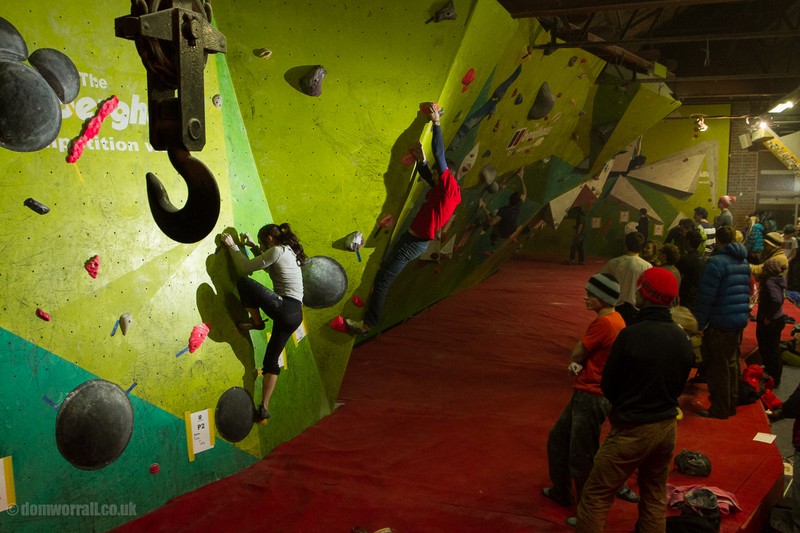 The last round of the Evolv Bouldering League takes place this Friday and the overall prizes are still up for grabs. After this round we'll get all the scores together and next week we'll announce the overall winners. 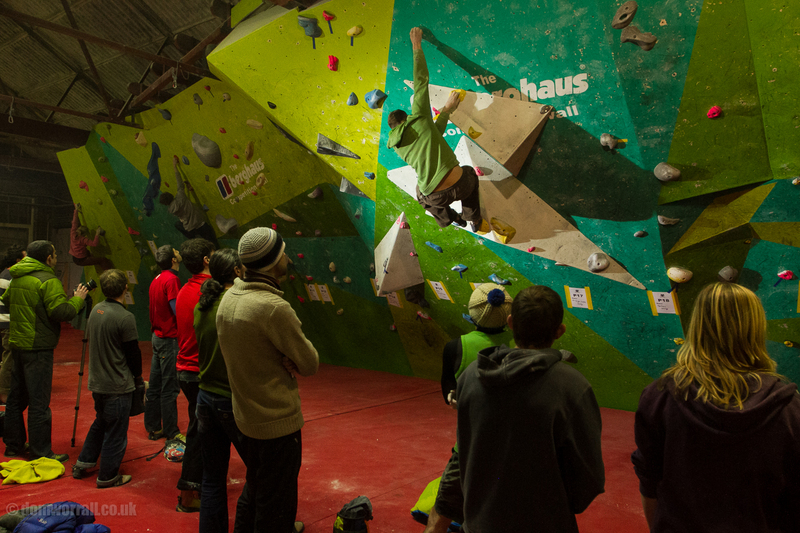 You can view the current scores after 3 rounds here. Remember that we add up ALL 4 rounds to get the overall score. 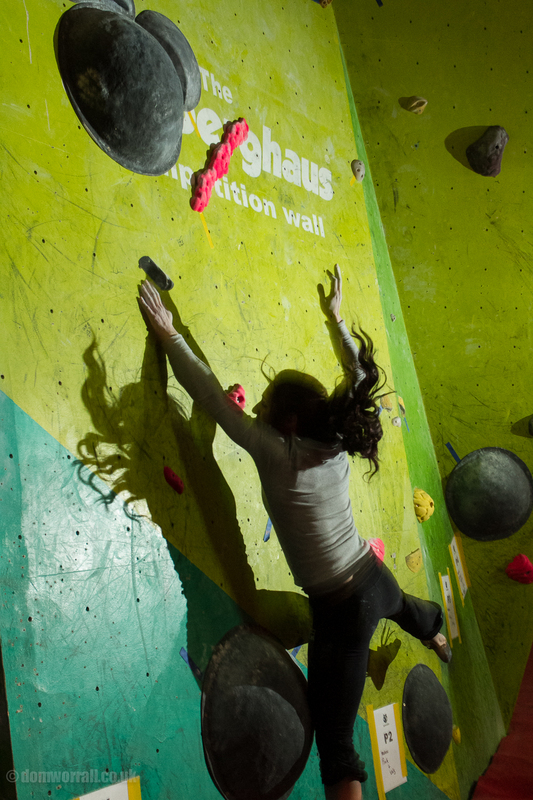 We will also award the top Male & Female Juniors with a £75 shop voucher to spend in The Climbing Works shop. Those who registered for The CWIF may want to get down and have a practice on the Berghaus Competition wall in a comp format as this will be your last chance before the big weekend.